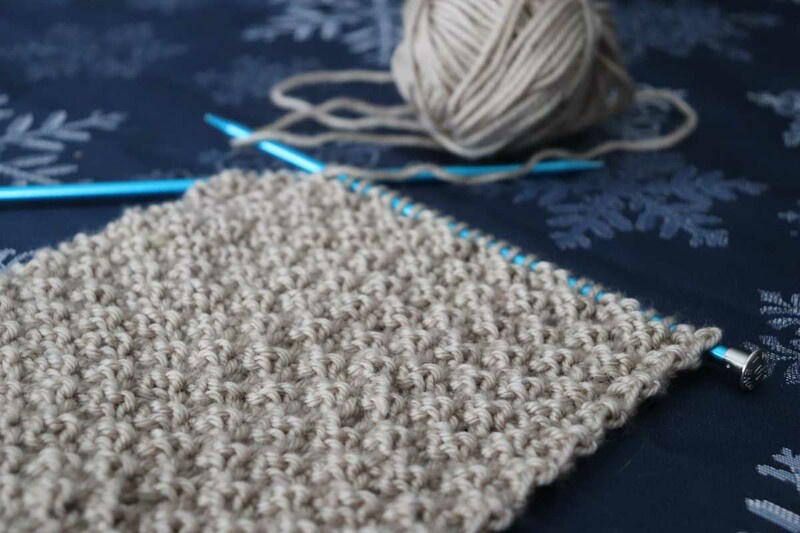 Laura MacGregor is a marketer by day and a knitter and crocheter by night. 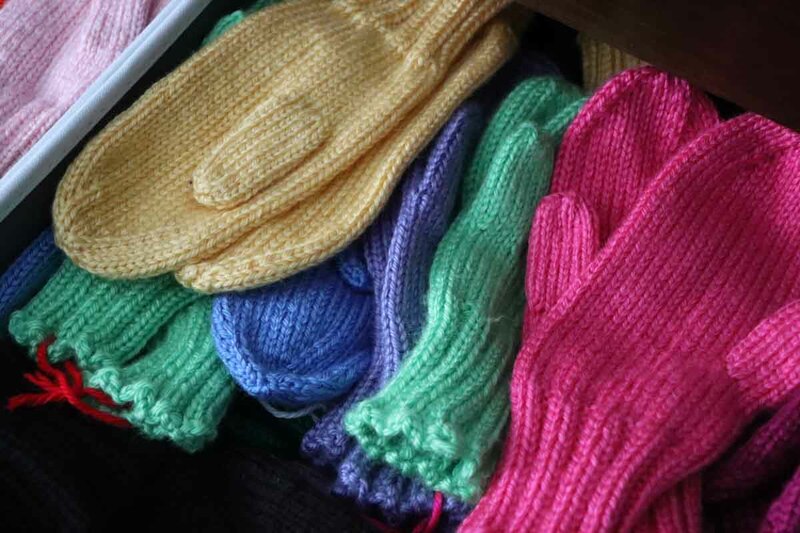 Along with her grandmother, Marion, she runs an Etsy shop called Marion’s Mittens that features mittens (of course!) 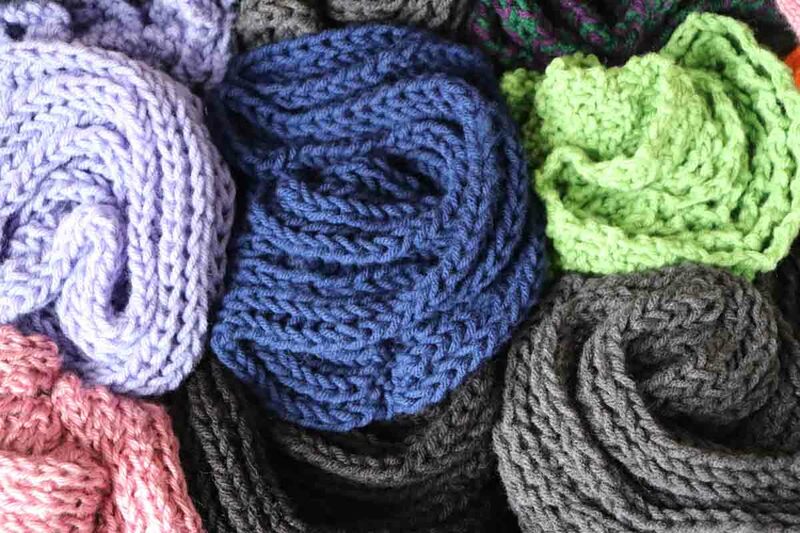 and lots more including scarves, hats, baby afghans, and sweaters. She loves her old farmhouse, Instagram, and traveling. 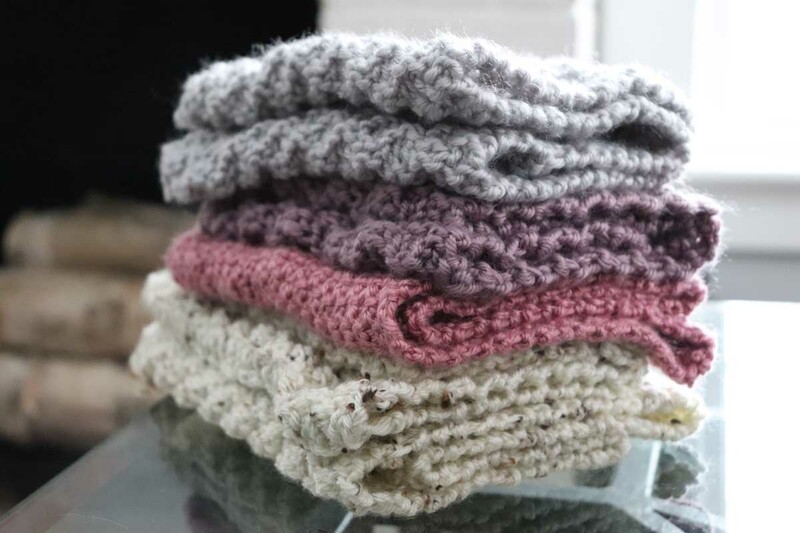 My name is Laura and my shop, Marion’s Mittens, has been on Etsy for just over six years. My Etsy shop was born when my grandmother Marion handed me some mittens to sell online. She’s been knitting forever and her mittens have been thoroughly tested by her kids, grandkids, great-grandkids, and others who have been lucky enough to get their hands on a pair. I eventually learned to knit and crochet so I could help keep up with demand. Running Marion’s Mittens is a creative outlet for me to have fun outside my full time marketing job. I’m excited to be featured again on the Hook Nook! My first post on the Hook Nook was all about strategies for selling handmade items part time when you have other full time obligations. This post expands on that idea to help you decide whether you should create items that are made-to-order or build up an inventory of finished products that customers can choose from. Advice that comes straight from the Etsy seller handbook is to open your shop with at least 10 listings. Some shop owners swear success comes from having hundreds of listings while others seem to make thousands of sales from only a handful of listings. There is no magic formula when it comes to number of listings! Ultimately, success will come from your ability to deliver and work with a business model that fits your lifestyle. Your happy customers will leave positive reviews that in turn cue other buyers to order. Here are some pros and cons of selling made-to-order vs. from an inventory of pre-made items to help you decide which approach might work best for you. Pro - Customers get what they want. One frustration of selling from inventory is that customers often ask if other colors or sizes are available. For every 99 options that are ready to ship, they want the 100th option that isn’t available in your shop! Con - Long lead times. Depending on how long it takes to make your product, it could be awhile before it makes it to you customer. Still, customers may be willing to patient if they know they’re getting a custom piece. Con - Can only sell as many as you can make on demand. This is a sort of chicken and the egg problem - sadly, there are only so many hours available for creating - but if you only sell made-to-order, your sales count can only increase as fast as you can make. Pro - Stock a shop with many options for your customers. You can create items in a variety of colors and sizes that are ready to ship. Unsure of which ones to focus on? Look to past sales and future trends as a guide. Pro - Deliver quickly. Etsy has mentioned that customers prefer quick shipping turnaround times. This is likely driven by the expectations that have come from using Amazon Prime. Can you mail out orders within a day or two if they’re already completed? Con - Storing inventory. 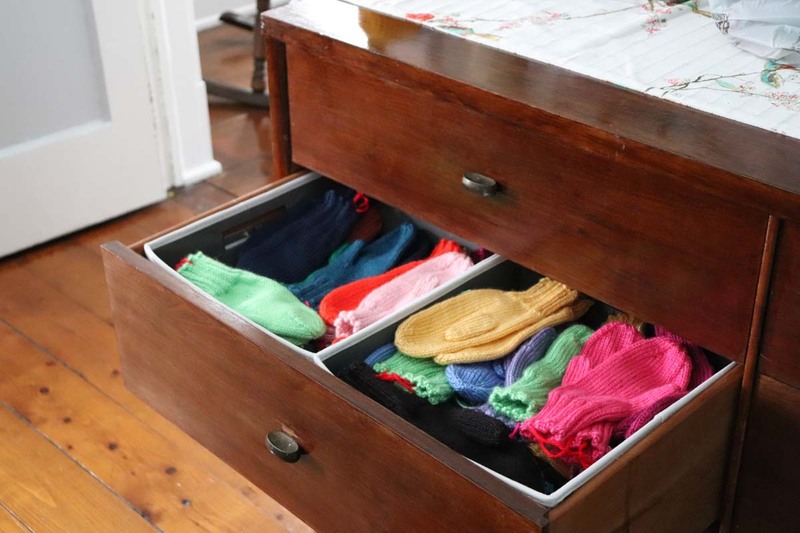 It can be challenging to store finished items if you’re short on space. Even if you do have room, items could go out of style before they’re found by buyers, or they could become damaged. Con - The time it takes to build up inventory. If you’re starting from scratch, it might be awhile before you can build a sufficient stock of items for customers to choose from. 1. Build excitement to drive interest. Create a buzz on social media or with your email list. Hint and tease that big things are coming soon! This approach works regardless of whether you’re selling from an inventory or made-to-order. You could either create a full line of products to hold and release with a big announcement (hopefully selling out quickly) or take custom orders during only a certain window of time (increasing perceived value due to limited availability). 2. Remake sold items to replenish inventory. This is what I try to do, although it quickly becomes impossible during peak mitten season. 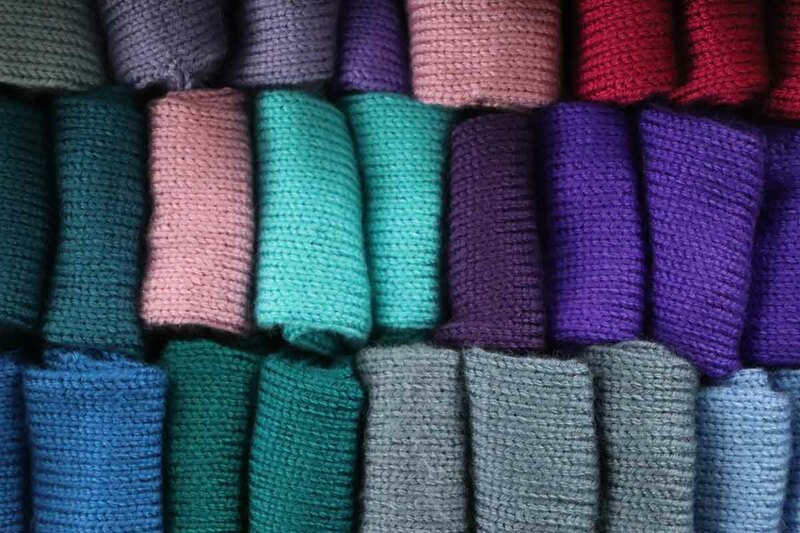 We try to start off the year with a certain number of pairs of mittens in each color and size. As each pair is ordered, we remake that exact item to restock. 3. Make quick and easy items to keep in stock and offer customization options you can add on after purchase. For example, you could add initials or a special trim color to the customer’s specifications. Etsy has been emphasizing personalization, so this might also help improve your search ranking. 4. Pad your processing time a little bit. Choose a realistic timeframe to obtain materials, create the item, and mail it out. Then add an extra day or two. Life happens! Better to deliver early than late. Your customers will be much happier with on time delivery. Which approach is best for you? Only you can decide! And there’s nothing wrong with either option or a mix of both. Ultimately, I decided to sell from an inventory of ready-made goods so my customers can receive their orders faster. It also means that running my shop is something that’s fun, not stressful. Knitting is not enjoyable for me if I’m stressed about meeting a deadline. Work in the way that is best for you so that your creativity can continue to shine.